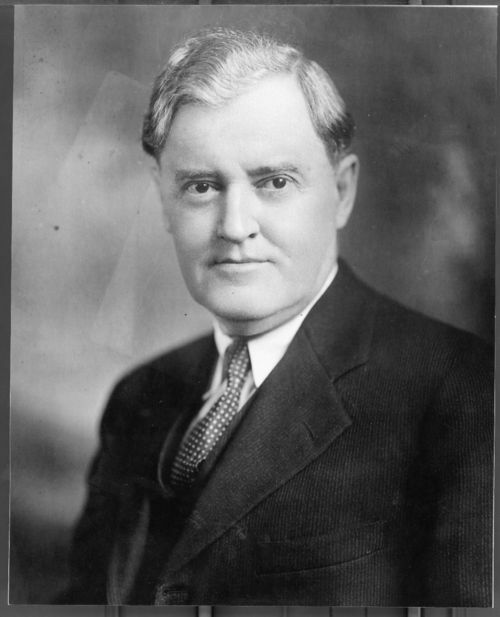 A formal portrait of Clyde Martin Reed who was the twenty-fourth Governor of Kansas, serving from 1929 to 1931, and later as U.S. Senator from 1939 to 1949. Reed was the editor and publisher of the "Parsons Sun" newspaper.